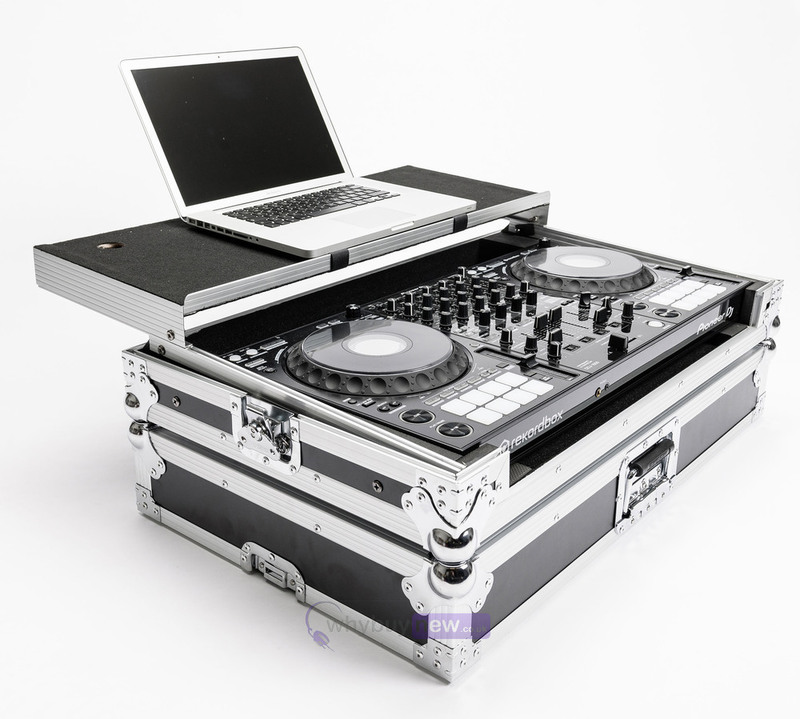 The Magma DJ Controller Workstation DDJ-1000 is a heavy duty protective workstation designed to fit the Pioneer DDJ-1000 DJ-Controller. 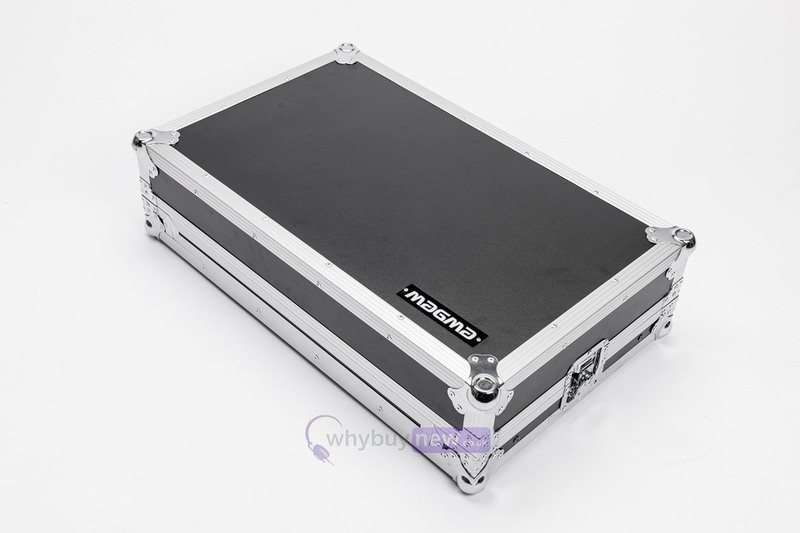 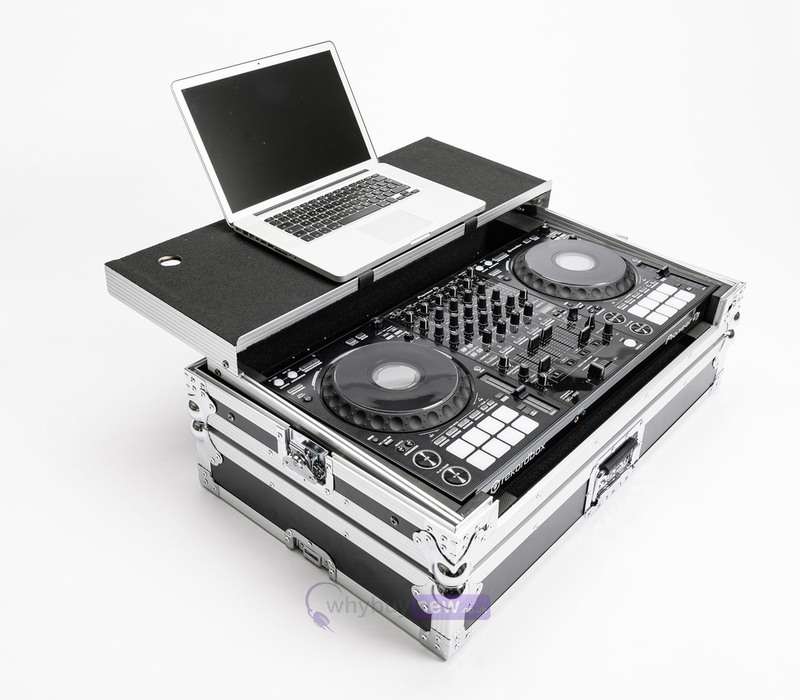 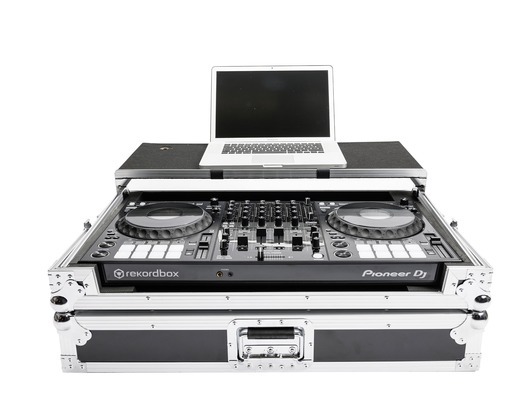 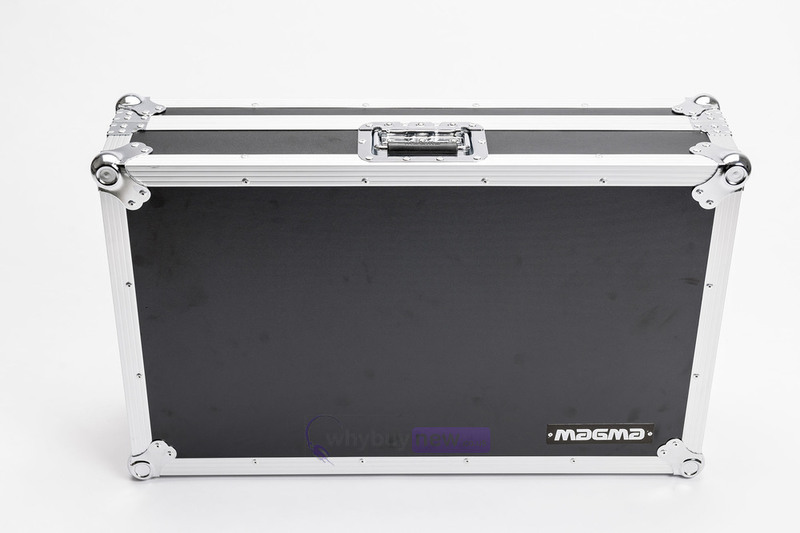 The substantial outer construction and fully padded interior provide maximum protection both when static and in transit, making it ideal for home-based and mobile DJ set-ups. 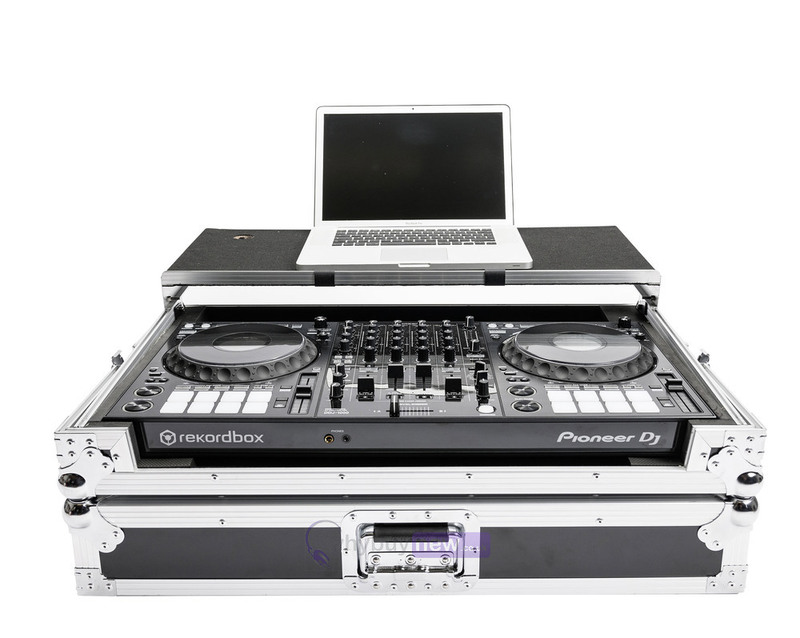 The gliding laptop platform and easy-access cable port mean that it is ready to go within seconds.